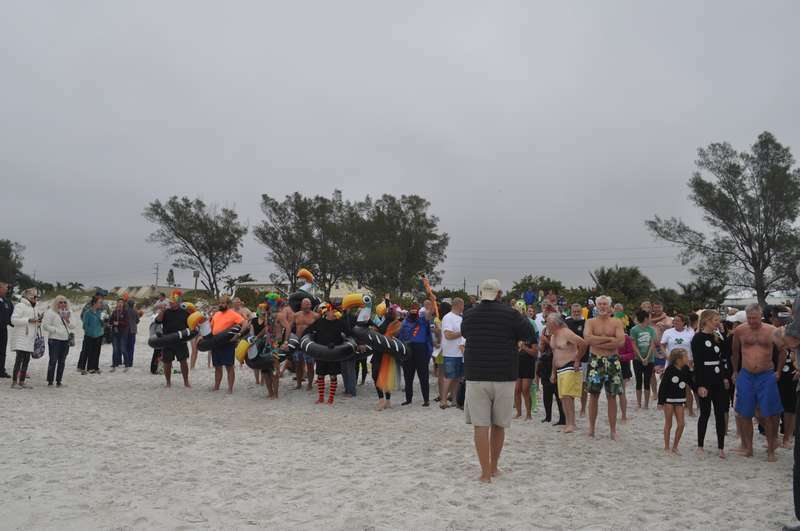 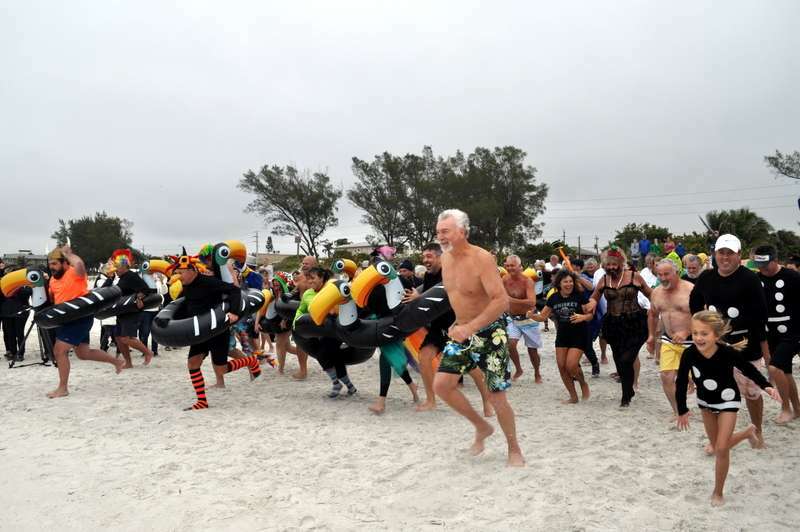 Join us January 1 at 12:00 noon on Bradenton Beach at Gulf Dr. and 7th St. South and partake in the festivities. 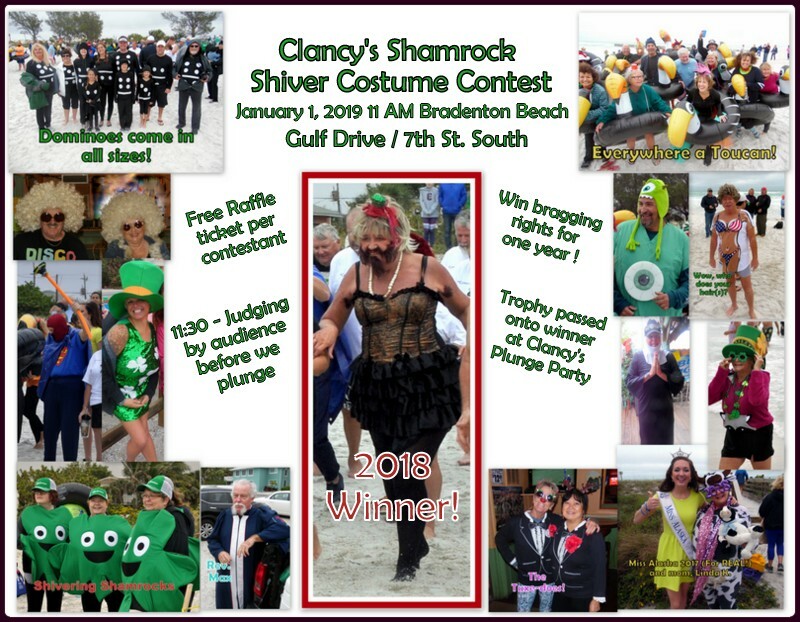 Wear a costume and compete for Shamrock Shiver Costume Winner 2019 and receive a trophy and bragging rights. 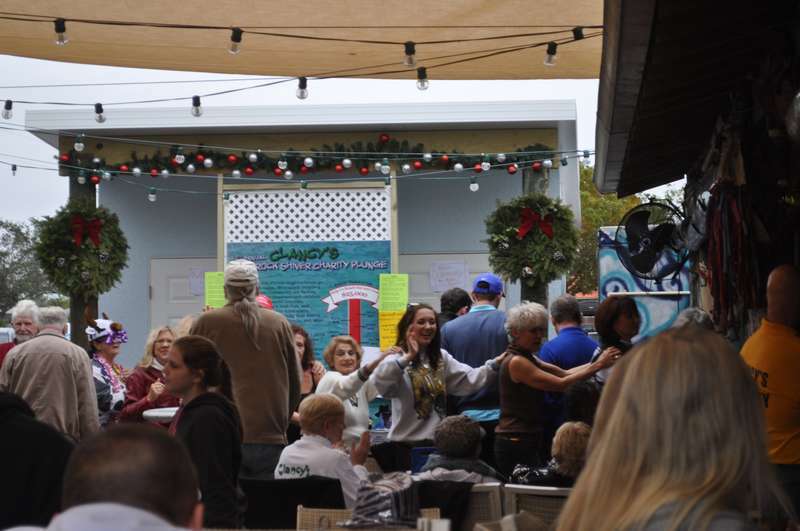 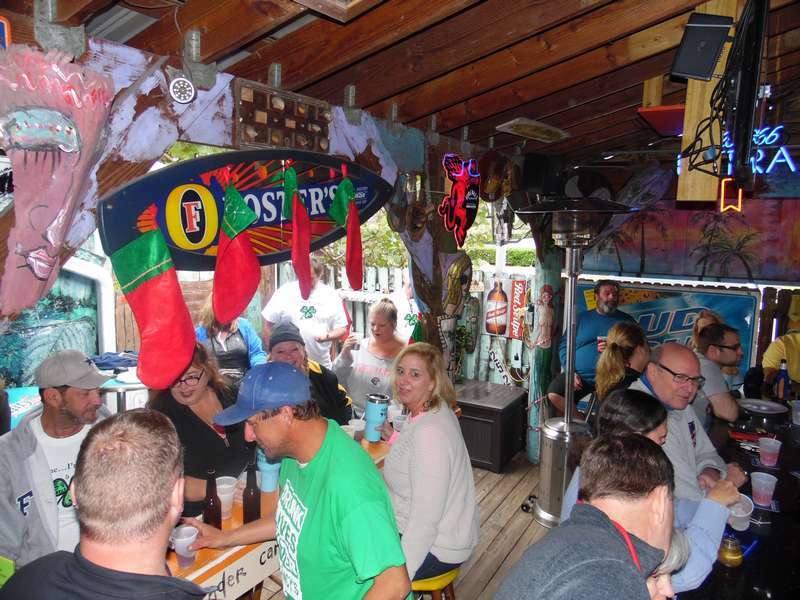 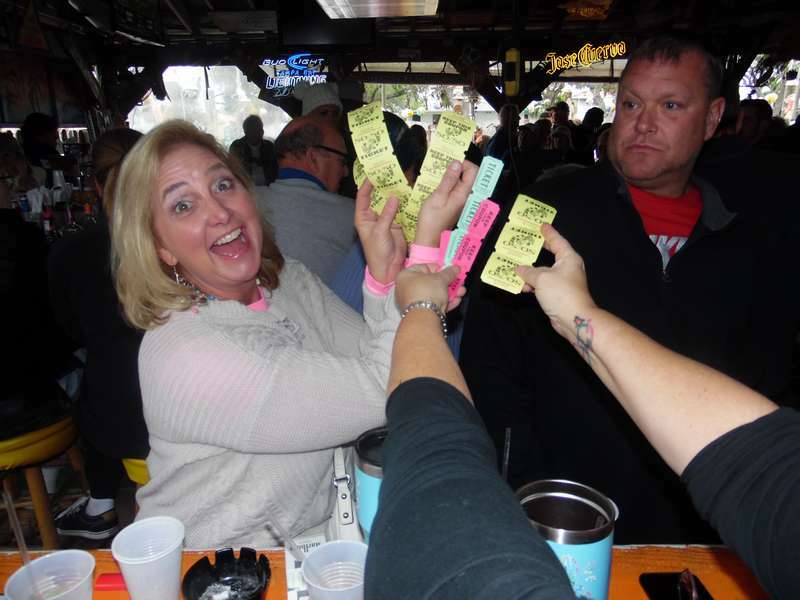 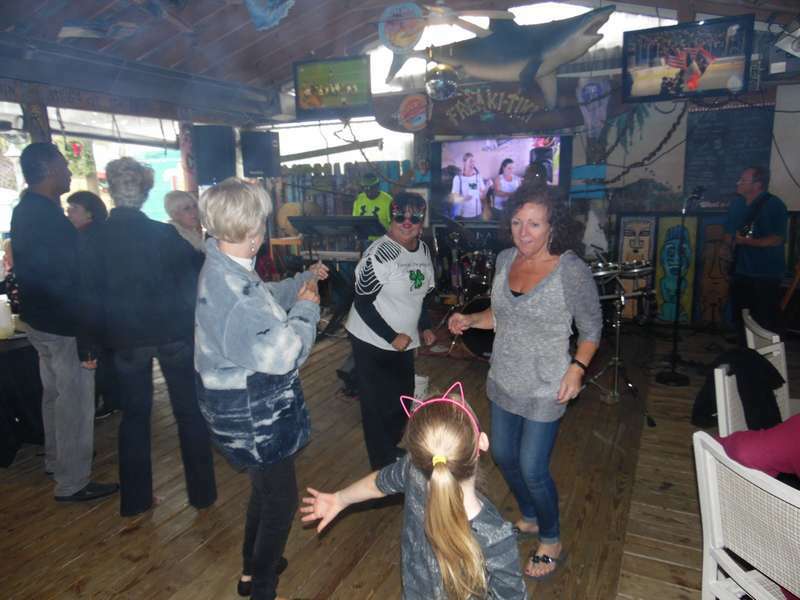 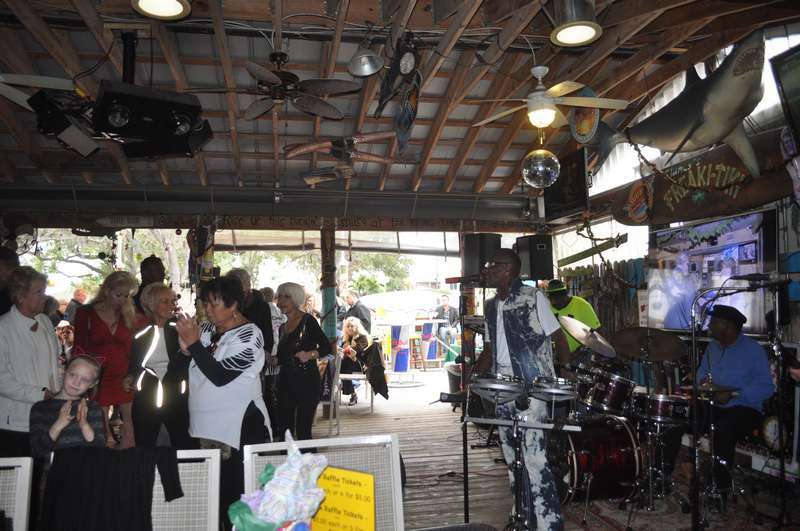 Post Plunge Party at Clancy’s , 6218 Cortez Road, where the fun continues with raffle prizes, 50/50, live and silent auction and entertainment provided by Music Box Live! 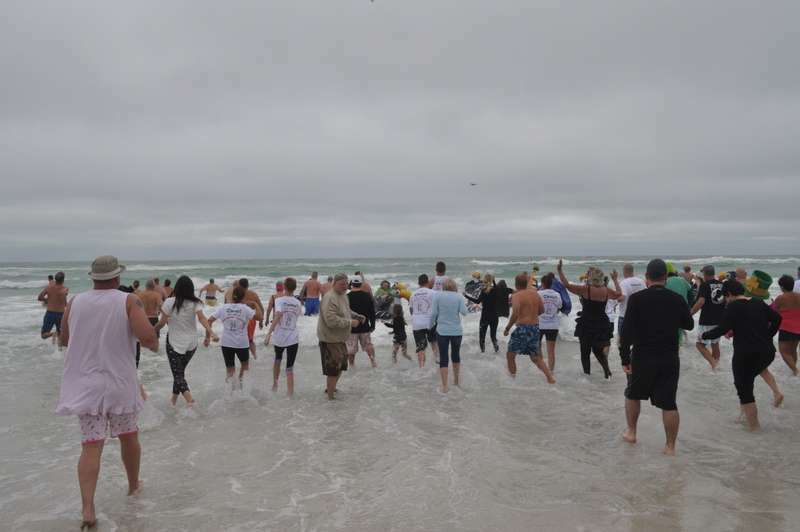 If you are interested in taking the plunge and making a donation, please download and print the pledge sheet below. 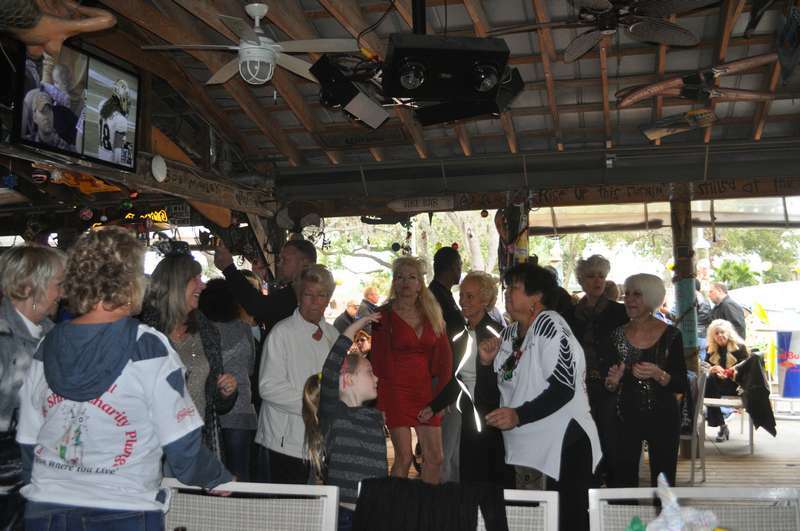 Have your friends or family members support you by making a monetary pledge on your behalf. 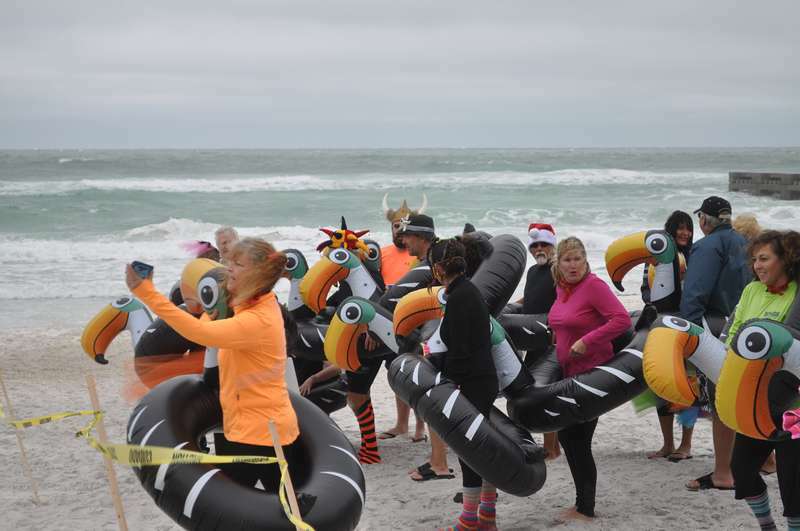 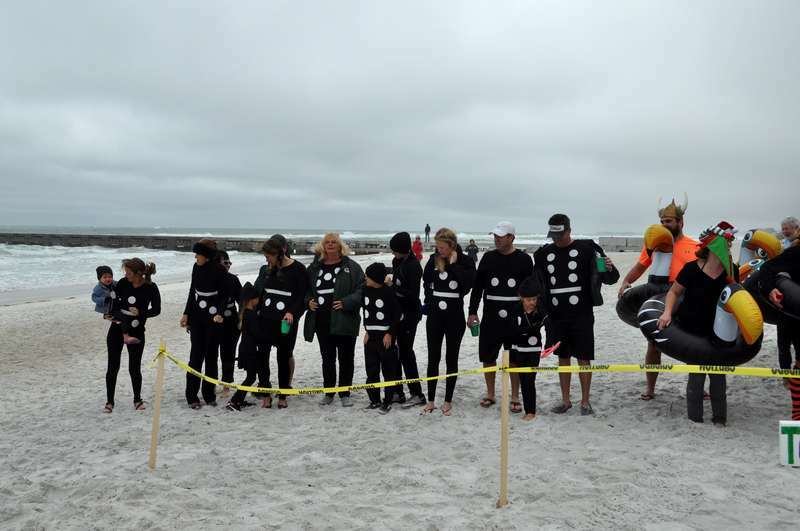 You do not have to donate to partake in the plunge – the more the merrier! 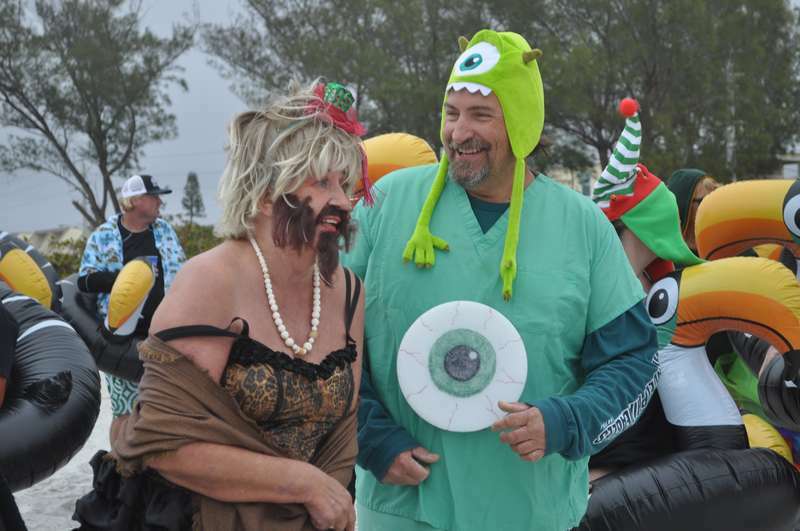 Please turn your pledges and pledge money into Rayma Stowe or Jan Crudele prior to or at the Shamrock Shiver Charity Plunge or Post Plunge Party.